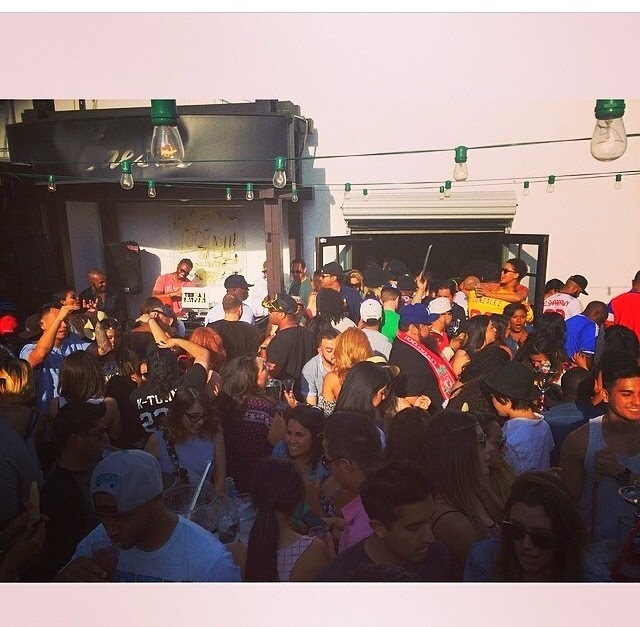 Ice cream Sundays at Lock & key was a blast! 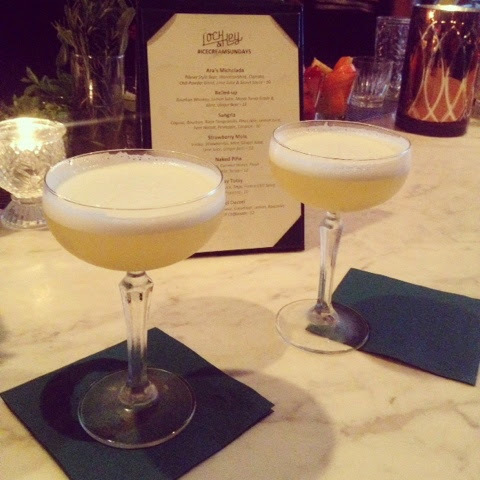 Lock & Key is a speakeasy in Korea town. 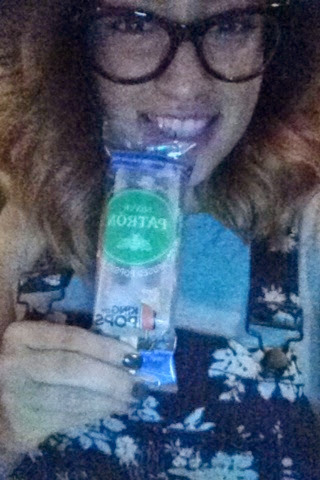 They have Patron popsicles... Yummmm! As we walked into the first room the first thing we see is a beautiful vanity wall full of locks and doorknobs. 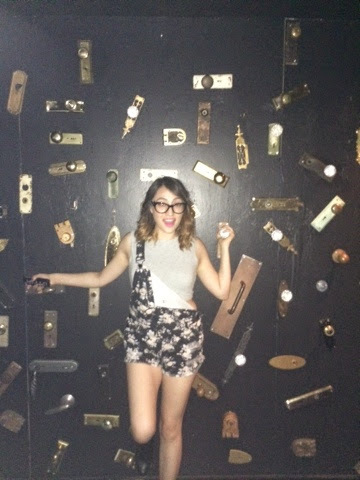 The guy at the door made us guess which door knob would lead us into the bar, how fun! After we found the correct door knob we found our way into a beautiful bar. No let down as we got to the outside of the bar where the DJ was playing some of my favorite songs!